This person blew my mind when I watched a video of him learning Icelandic in a week, and then performed it live in one of Icelandic national TV stations. The story about him dated a few years back; however, I think that it is still an interesting story. 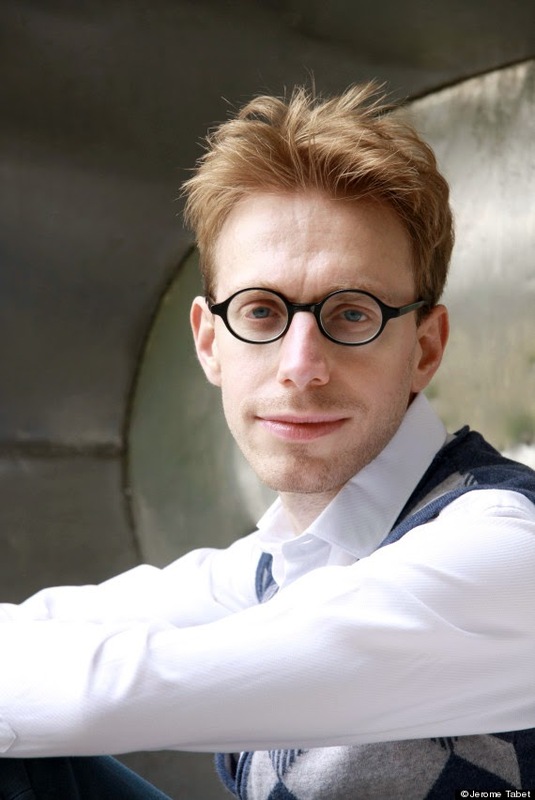 His name is Daniel Tammet, an English writer, essayist, and autistic savant who immigrated to France in 2008. He lives in Paris since then. Tammet was born and raised in East London, England, as the eldest of nine children. He has suffered epileptic seizures since his childhood. He was diagnosed with Asperger syndrome by Professor Simon Baron-Cohen of the Autism (Spectrum) Research Centre at Cambridge University at the age of 25. Tammet is one of hundreds "prodigious savants" according to Dr. Darold Treffert, the world's leading researcher in the study of savant syndrome. He began to write his first book, Born On A Blue Day, subtitled "A Memoir of Asperger's and an Extraordinary Mind", which then published in the UK in 2006. His first book became the bestseller of Sunday Times. 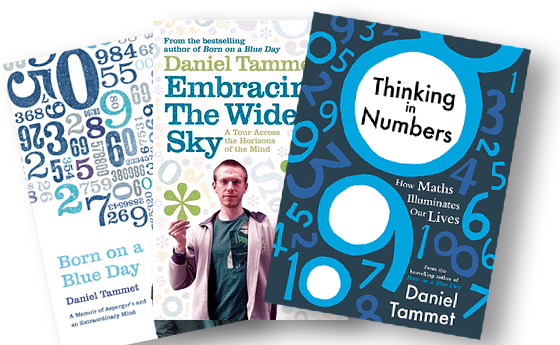 Tammet's second book, "Embracing the Wide Sky", was described as one of France's best selling books of 2009. It also appeared on bestseller lists in the UK, Canada, and Germany, and it has been translated into numerous languages. 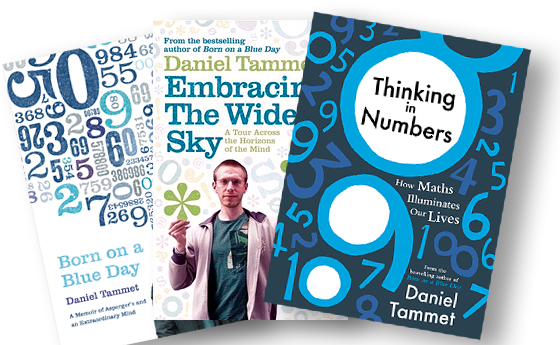 Following to that, "Thinking in Numbers", his third book, was published by Hodder in the UK in August 2012. Do you know any polyglot or someone who knows several languages? 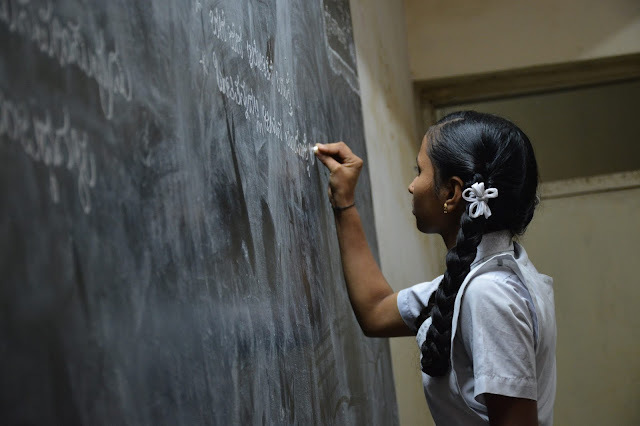 What have you learned from this incredible story? Thanks for reading. Feel free to share this article if you like. If you have any opinions, please leave a comment. I love reading them.